A good camera is expensive, but you can probably save some money if you take a more DIY option. 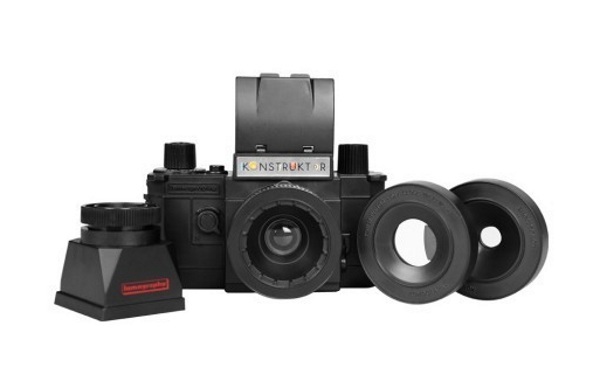 The Konstructor Super Kit is a build it yourself option that lets you customize your camera to be whatever it is you really need it to be. 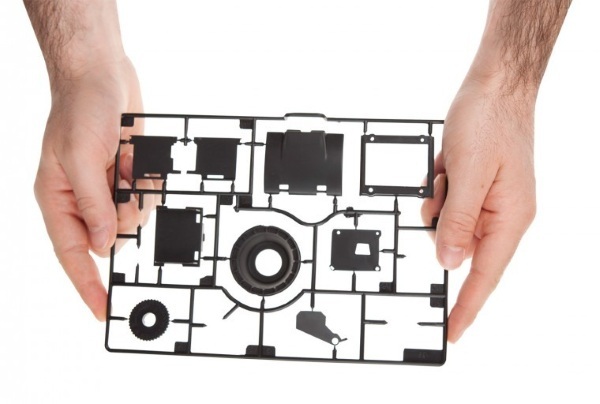 This kit builds a fully functioning 35mm SLR camera. 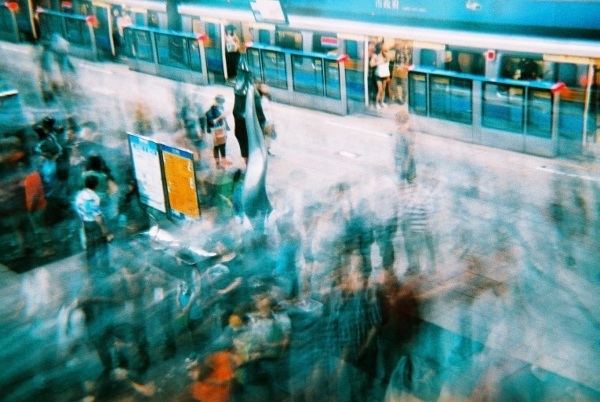 It’s not a DSLR so you’ll have to be comfortable shooting old school and using film which is fine. Go retro. The entire build is plastic. It comes with two lenses. They do have and interchangeable lens system so feel free to swap them in and out. This isn’t going to be the most high end camera but it’s enough to get you out and shooting, especially if you’re just getting started and want to learn the basics, like depth of field, for instance. They system allows for close up photos and can be used for basic portraits. You can get your hands on this project for $49.95.